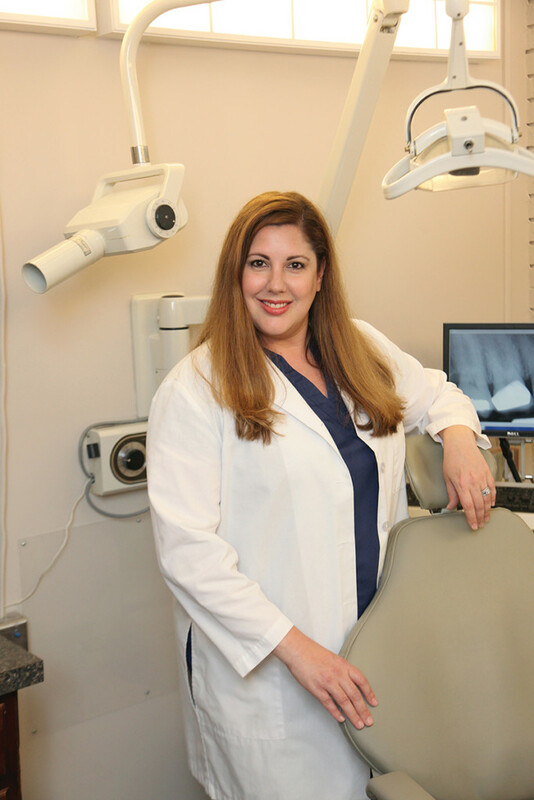 Dr. Bridget Brahney is a New Orleans native and proud graduate of top-ranked NYU College of Dentistry and Loyola University New Orleans. A member of several professional and prestigious organizations, Dr. Bridget Brahney passionately pursues continued education. She and her staff are committed to providing high quality care in a relaxed environment.